Just six short months ago, I remarked that the finalization of the Non-Standalone (NSA) 5G New Radio (NR) represented “One Small Step for 5G, One Giant Step for Wireless” — noting that, with the announcement of the common standard, the real innovation was just beginning. Today, I’m excited to say that the industry has not just taken more steps to advance the future of 5G, but has gone from a walk to a jog to a run, and is now in a full-blown sprint to commercialization, as the 3GPP Release 15, Standalone (SA) 5G NR standard is finalized. Intel has been uniquely positioned at the forefront of these conversations — providing essential technological inputs and leveraging global partnerships to push testing and implementation of standards-based technologies. We’re also working with operators and manufacturers worldwide, to drive a wholesale transformation of the network infrastructure required to deliver 5G experiences to a flexible, agile and virtualized architecture powered by Intel computing technologies. 5G will enable a fully-mobile and connected society — unleashing human and technological possibility, and fueling business and financial opportunity. It will erode the boundaries between the physical and the digital to deliver personalized experiences and valuable services that will test the limits of our collective imaginations. 5G will take the industry beyond communications, bringing together wireless, computing and the cloud to create a unified technological foundation and a scalable global marketplace. At the heart of that transformation sits standards-based technologies. Because of the magnitude of work required to implement 5G, it was essential to deliver a version of the standard that would allow the industry to prototype, build and test 5G silicon and infrastructure, informing both the specifications of the final standard and future development cycles. With an anchor in 4G LTE (Long Term Evolution), non-standalone 5G NR provided the industry with guardrails for the development of 5G technologies, creating a bridge to the past with a deployment model that comprehends extensive infrastructure investments in 4G. And with the standalone 5G NR specification complete, 5G deployments can now be built without the need for co-located 4G infrastructure including greenfield areas with minimal to no existing cellular infrastructure. Intel partnered with other industry leaders to speed the mid-point release of NSA 5G NR, and contributed to the finalization of the SA 5G NR standard with proprietary research, reference designs and insights from trials conducted with partners using the Intel® 5G Mobile Trial Platform. Our mobile trial platform provides a critical resource for mobile operators, manufacturers and other industry leaders to develop, test and deploy services and solutions that meet the latency, reliability and performance requirements of 5G. Working closely with telecom equipment manufacturers including Ericsson and Nokia, Intel and our partners have given the world a taste of the experiences that 5G networks will provide. The Intel trial platform played a pivotal role in recent trials in China, which anticipates SA 5G NR deployments in the second half of 2019. Working with Huawei in Shanghai earlier this year and using our mobile trial platform, we were able to perform the world’s first fully compliant test showcasing 5G interoperability and development testing (IODT) based on the 5G NSA NR specification. This followed another trial last year with Ericsson and China’s Ministry of Industry and Information Technology (MIIT) to complete the first early 5G 3.5GHz multi-vendor end-to-end interoperability test in Beijing. These trials provide an entry point to understanding the requirements and potential of multiple 5G use cases. We’re also in the midst of a collaboration with Unigroup Spreadtrum & RDA to develop a 5G smartphone platform for the China market. Targeted to coincide with 5G network deployments in 2019, Spreadtrum’s first Android-based high-end 5G smartphone solution will utilize the Intel® XMM™ 8060 5G modem and Spreadtrum’s application processor. Of course, we’ve been innovating in the U.S. as well, exploring what can be achieved with mmWave spectrum for extreme capacity and throughput. We’ve partnered with Fox Sports to “unplug the wires” at the U.S. Open Golf Tournament on DirecTV, using two 4K HDR cameras positioned at the seventh hole of the event. As a par 3, this is the trickiest hole on the course by far, so the action here will be pretty exciting. 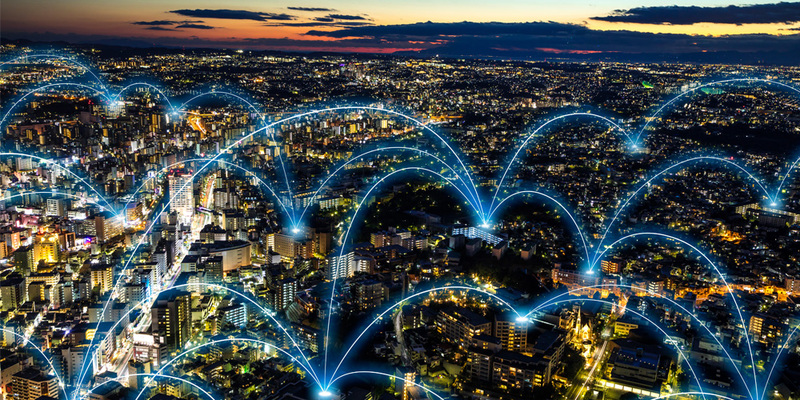 The Intel trial platform will provide 5G network connectivity at gigabit speeds, utilizing Ericsson’s infrastructure and AT&T’s mmWave technologies and network. And last week at Computex, we announced that Sprint will join us as a partner to sell Intel processor-based 5G-connected PCs in retail stores next year. This is just a sampling of the dozens of collaborations with our partners worldwide, and we’re just getting started. But 5G is more than a new air interface, and Intel’s work in helping operators build out next-gen 5G requires a reimagined core, edge and access network. From connected cars and immersive media experiences to drones, AI-enhanced agriculture and smart cities, we are only beginning to scratch the surface of what we can accomplish with 5G. The opportunities for incumbents to evolve, developing new lines of business and revenue, and for new market entrants to innovate, launching new products and services, are nearly endless. Change is happening fast. With change comes opportunity. With opportunity comes responsibility. With 50 years of leadership, Intel is working with partners to take on the responsibility of delivering a smart and connected 5G-powered world across the network, the cloud and clients. The work is challenging and the scope is immense, but inspiration is at an all-time high. We congratulate the industry, and all of you, on reaching this remarkable milestone. 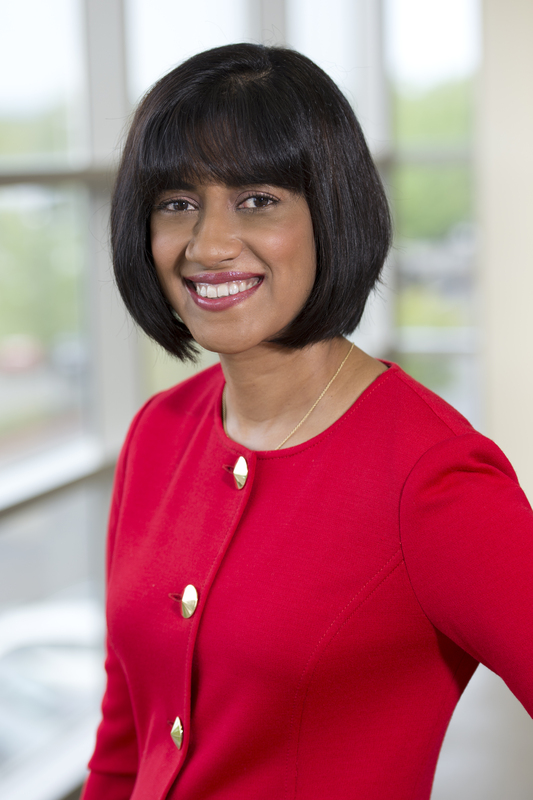 Asha Keddy is vice president in the Technology, Systems Architecture & Client Group and general manager of Next Generation and Standards at Intel Corporation.